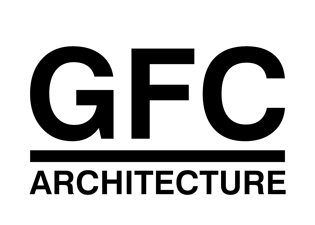 GFC is a studio of architecture based in Paris, London and Naples. Our work is deeply grounded in Humanistic roots. Our research based and experimental approach aims for a deeper understanding of the complexity of the design process. We see architecture as performance, as a response to real needs and, at the same time, an instrument capable of bringing people in contact with social, economic, cultural and environmental issues. Recognizing the beauty as a value, we believe in the poetry of space, or, in other words, when light, materiality and space generate emotions and feelings in people that cross it.